Welcome everyone, it’s time to revive the weekly tradition. 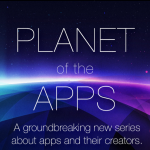 So let’s get started with this month’s first weekly tech news. This week’s news covers Niantic’s Pokemon Go, Nvidia’s take on mid-range GPUs, iOS 10 public beta, Rich Miner’s new education project under Google and Snapchat’s new feature. Let’s get right into it. 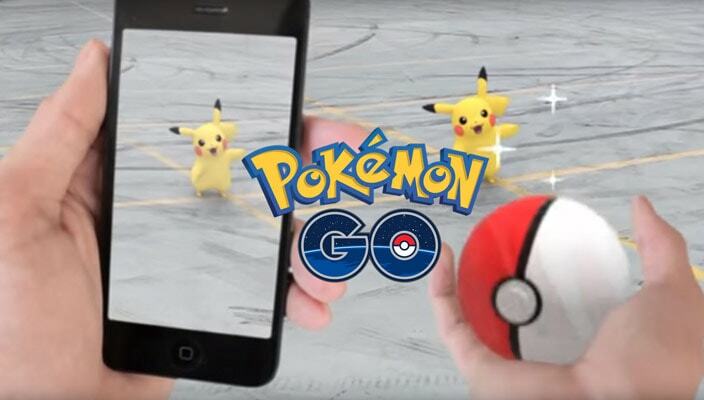 Pokemon Go is one of the most hyped mobile games of this year. It’s been in development for around a year with a public beta follow up. The game uses augmented reality, GPS and algorithms to place Pokemon in the real world. You follow the map to catch them and also fight other players in Gyms that are also in the real world. The game is available on the AppStore and the Play Store as of now but the game is still unavailable in most markets, signaling at a staged rollout. However, if you’re into it, you can still download it from third party websites. There have been reports of people playing the game being led to weird locations marked as PokeStops, so it is always a good idea to be aware of your surroundings instead of walking right into an awkward situation. AMD recently launched the RX480 graphics card which took the gaming community by surprise for the performance it offered at the $200-$250 price range. It quickly rose up the charts for recommended graphics card in the mid-range. To no one’s surprise, Nvidia launched the GeForce GTX 1060 which trickles down some of the best GTX 1080 and 1070 performance to the same price band that AMD is targeting. 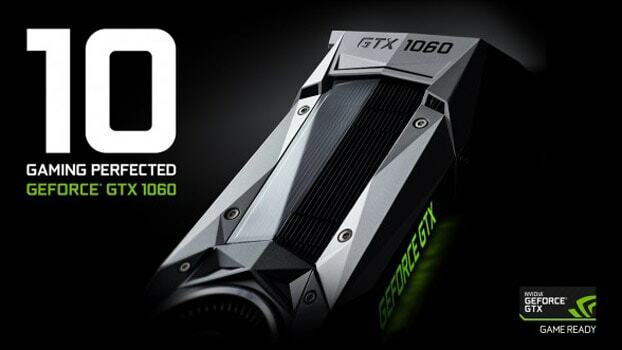 Nvidia is calling it as a next generation GTX 980 which is more efficient and way cheaper. The GPU is VR ready and ships for $249 starting July 19. 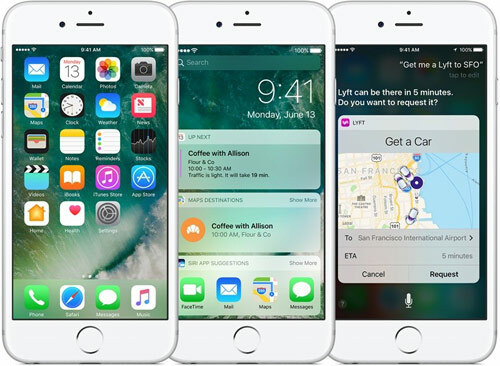 Apple has released the first public beta of iOS 10. Don’t worry there’s no $99 fee for a developer account it’s open for everyone to try out. The beta is all about ironing out the bugs before a stable release this fall. The new OS features massive updates to the platform. To name a few, third-party integrations for Siri, a new redesigned lock screen experience, rich notifications, new Photos app with face recognition, and the new Messages app with tons of new features. Do note that this release is not recommended to be run on your primary device. The release is still in works so some features may not work while some may crash your device completely. Google has had a history of motivating employees to start off a startup within Google instead of just leaving the company. And they’ve succeeded yet again in recruiting a retired Googler. 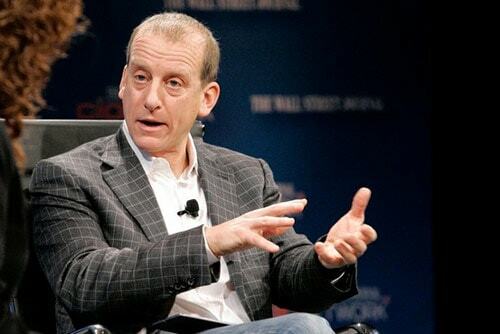 Rich Miner, the co-founder of Android is leaving Google Ventures to work on and educational initiative within Google. Google has been creating its presence in the education sector through tie-ups with several companies like Udacity and through initiatives of giving away Chromebooks and VR gear for field trips. It only made sense that the search giant would eventually end up in the sector with something of its own. It’s worth noting that this new division /startup would be under Google and not the holding company Alphabet. Snapchat has risen way past Twitter in terms of popularity and active users. It only makes sense for Snapchat to race ahead. And they’re trying to do that with Memories, a searchable shareable archive of all your snaps. It’s basically a private archive of all your photos within the main app. It’s a camera roll in which photos and videos can be organized edited and shared long after they’re taken. You can access memories by swiping left from the camera screen. You will find your snaps in reverse chronological order within the memories section. A search feature allows you to find photos based on when and where they were taken. Memories also include a section called My Eyes Only where you can put all your explicit snaps. You can access them after typing a PIN code. This is one of the biggest changes to Snapchat ever. I am excited about the Pokemon Go and iOS 10.